FREE Consultation - Call (305) 949-2526 - Miami head on collision accident lawyer. Personal Injury Attorney. Dante Law Firm, P.A. 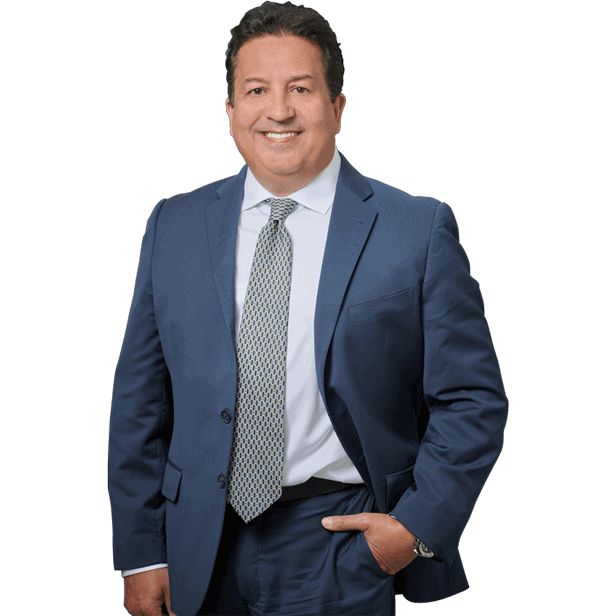 If you or someone you love has been injured in a car crash in North Miami Beach, Fort Lauderdale, Palm Beach, or anywhere in the State of Florida, you need an experienced Head-On Collision car accident lawyer in North Miami Beach on your side. Contact the Dante Law Firm, P.A. to learn more about all of your legal options. Call us at 1-888-920-HURT or 305-949-2526 today to discuss your case. A head-on collision typically occurs when one vehicle crosses a centerline or median and crashes into an approaching vehicle. Head-on collisions can also occur when a driver, perhaps unwittingly, travels the wrong direction in a lane of traffic, often in a construction zone or one-way street. They can also be the result of a driver’s inadvertent actions such as running off the road, or the result of deliberate actions such as a failed passing maneuver on a two-lane road. Head-on collisions on the freeway can be especially dangerous due to high speeds. Statistics show that while head-on collisions account for only two percent of all crashes, they are responsible for ten percent of all car accident fatalities. The majority, of head-on collisions, occurs on rural roads, especially two-lane undivided roads, and can result in some of the worst injuries related to car accidents. Few accidents are more catastrophic than a head-on collision. Belted drivers and passengers typically suffer chest and lower limb injuries. Those not wearing seat belts often suffer severe head and facial injuries and greater damage to their chest and lower extremities. Injuries to the face are common in a head-on collision, and can be caused by objects inside the car such as the steering wheel, dashboard, or airbag. Scrapes and lacerations can be caused by shattered glass from the windshield and side window. Brain injuries are also common in head-on collisions, and can be mild, moderate or severe. Even when there is no visible sign of trauma, bruising, bleeding, or swelling of the brain may occur as a result of the brain being violently jostled inside the skull. Injuries can also occur to the neck, back and spinal cord in a head-on collision. These injuries can be mild such as whiplash and neck strain, or severe tears in the spinal cord tissue causing loss of function and sensation, and can often take some time to manifest themselves. The force of a head-on collision can cause injuries to the heart, liver, lungs, kidneys, and other internal organs. It is also common to experience punctured lungs and other internal organs as a result of fractured ribs. Persistent anxiety and depression can result from experiencing a frightening event such as a head-on collision, and can have long-lasting effects on every facet of a person’s life. This can lead to Post Traumatic Stress Disorder, depression, or even suicide. Sadly, many head-on collisions result in death to the vehicle drivers and/or passengers. When this occurs, surviving family members may wish to file a wrongful death lawsuit for damages. While no amount of compensation could ever replace the loss of a loved one, wrongful death claims can help you recover money you need to pay for funeral expenses, medical bills, and the loss of financial support. The Miami injury attorneys at the Dante Law Firm, P.A. have helped numerous injured accident victims who have suffered after a car accident, motorcycle accident, boating accident, pedestrian accident, bicycle accident, or trucking accident.